Don't let a nagging pain in your neck or back keep you from feeling good. Frustrated about an ache or pain that won't go away? Dr. Speer will help you find a long-term solution. Joints cushion the body from impact but that takes a toll on joints over time. Care for your joints so that you don't have more serious pain later. An imbalance in your joints, bone structures, and soft tissues can result in degeneration and an accelerated aging process. Learn how we can help alleviate these issues. We can assist you with everything from diagnosis to therapy treatments. Heal up correctly and quicker with the proper care for your sports injury. We help you optimize your strength and conditioning routine to maximize your efforts and lower the risk of injury. Dr. Speer will help you to care for your body so that you can perform at your best. 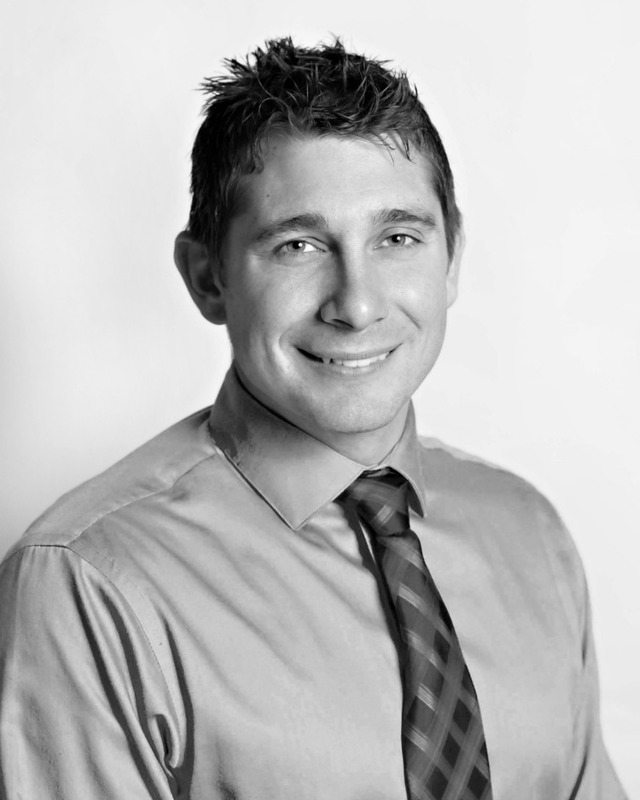 At Speer Chiropractic, Dr. Brett Speer and his staff devote their energy to get every patient back to a healthy lifestyle as fast as possible. Dr. Speer got me in right away as a new patient for back pain and I walked out feeling much better. We will definitely be making him our new local chiropractor.